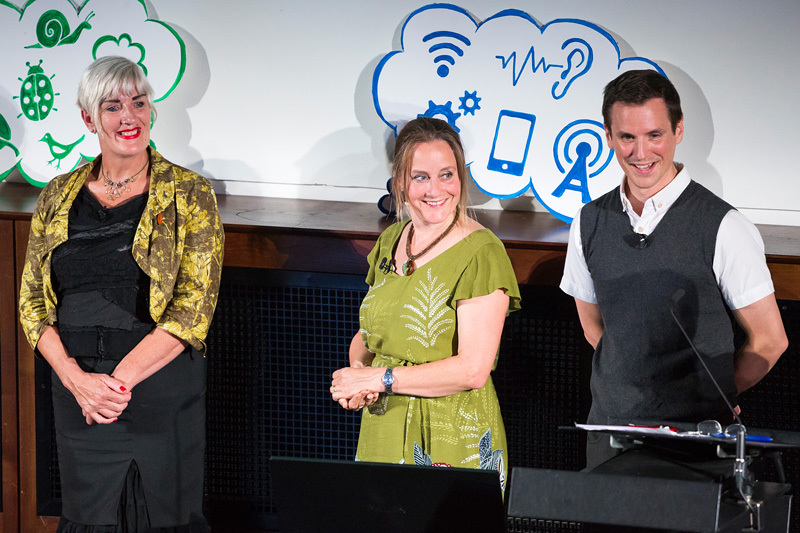 Doors to the Royal Geographical Society are open to the greats of scientific exploration. Tales of expeditions and adventure have filled it’s halls but I imagine none ever told of Dragons and Talking Trees. 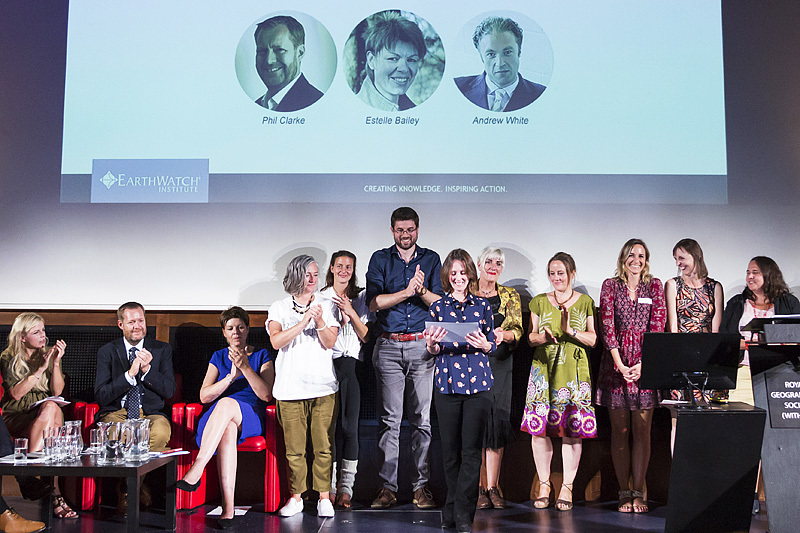 At a special charity event organised by the Earthwatch Institute, 5 brave finalists were invited to pitch in front of wildlife celebrities and business leaders. Their prize? The chance to win £5,000 in funding to help reconnect people with nature. 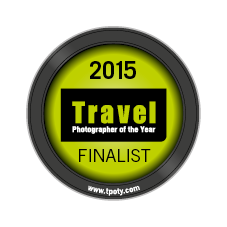 The award was timely. Just 24 hours earlier, a national State of Nature report was published. Bringing together data and expertise from over 50 environmental organisations, this document underlines how wildlife is faring across the UK. The news is not good. The report reveals that 56 per cent of the species studied have declined over recent decades. More than one in ten of all the species assessed are under threat of disappearing from our shores altogether. However, targeted conservation projects can produce success stories. Perhaps the winner of Lost Connection will go on to inspire and engage a whole new audience of wildlife enthusiasts. 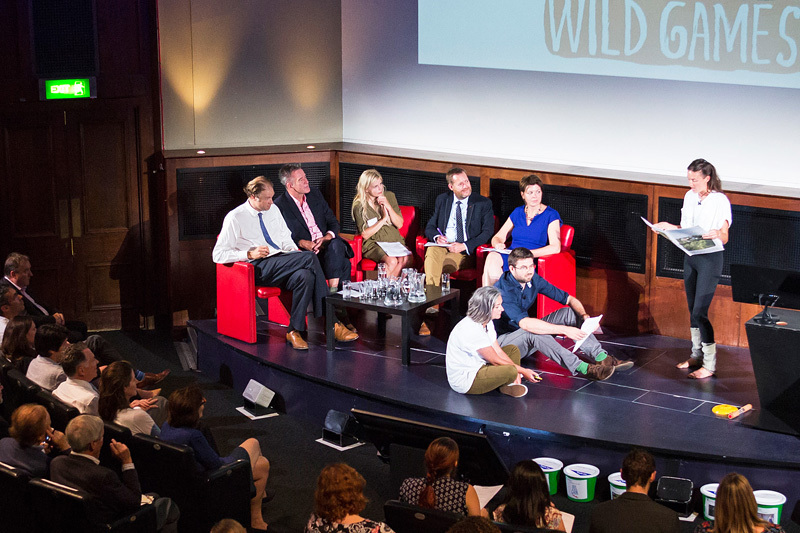 The hot seats in this environmental Dragons’ Den were taken by TV presenters Ellie Harrison (Countryfile) and Nigel Marvin, along with Estelle Bailey (BBOWT), Dr Andrew White (Said Business School) and Phil Clarke (Consciam). 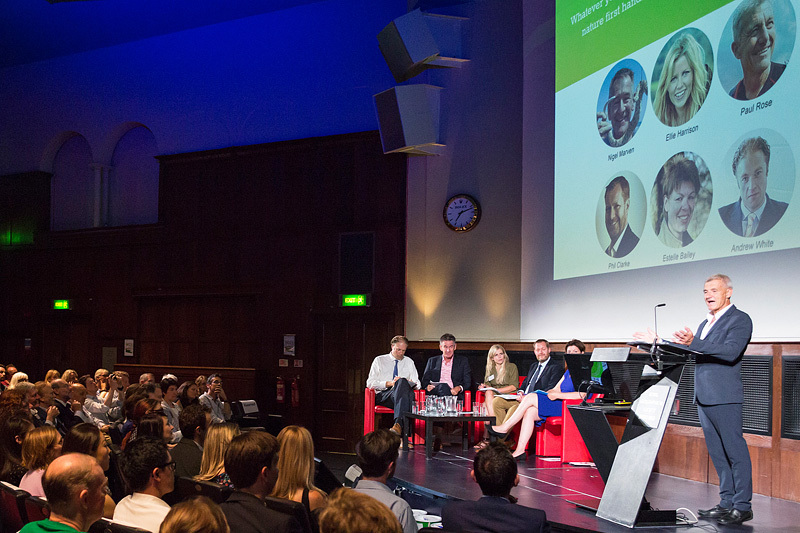 Presenter and explorer, Paul Rose, invited each finalist to pitch their inspirational project plans. The Dragons heard how poetry, pop music, trail cameras, ‘talking’ trees and wild games can all be used to excite, entertain and nurture an interest in conservation. Voting was close. The Dragons ruled in favour of Wild Games but an enthusiastic audience nudged Catch Me if You CAM into prize position. 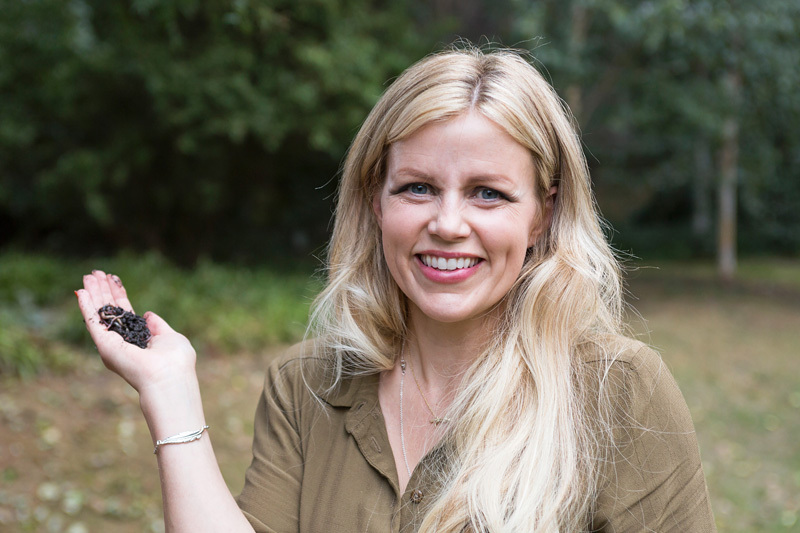 This winning project, presented by Keri Langridge of Scottish Wildcat Action, will use trail cameras to bring young people “face to furry-face” with secretive local wildlife. In light of findings from the State of Nature report, it’s great to see support for a project that will raise awareness of Britain’s hidden creatures. 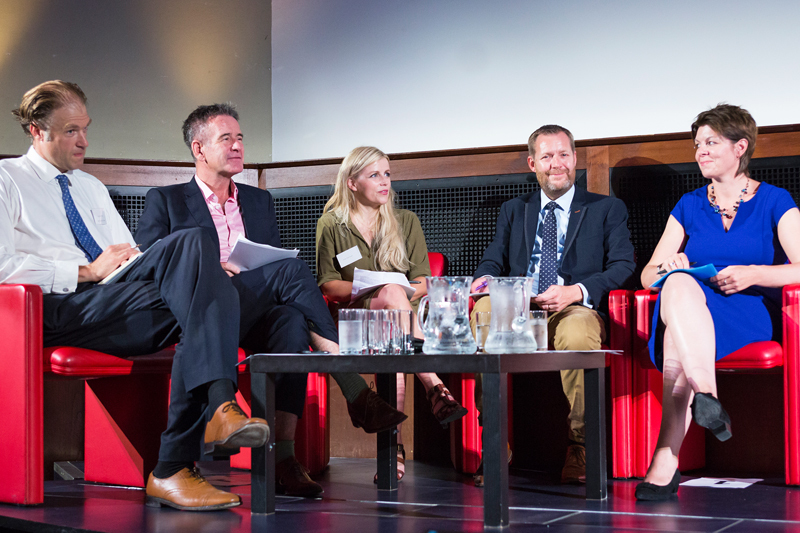 As Keri herself said, “if people don’t see it then they don’t know it’s there” – and without awareness, conservation becomes a whole lot harder. Congratulations Keri! 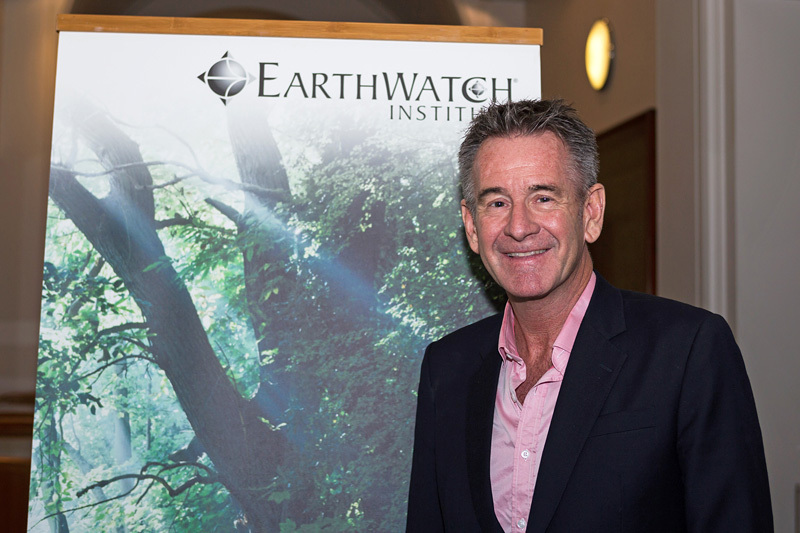 Read more about each pitch on the Earthwatch website or watch the event in full, below.